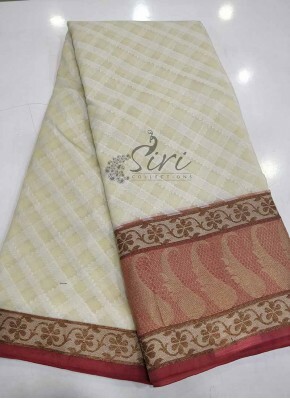 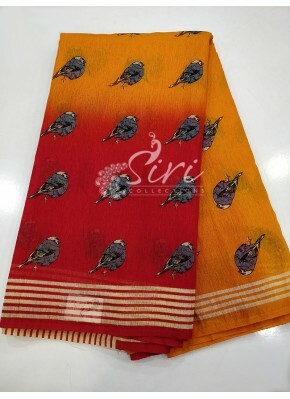 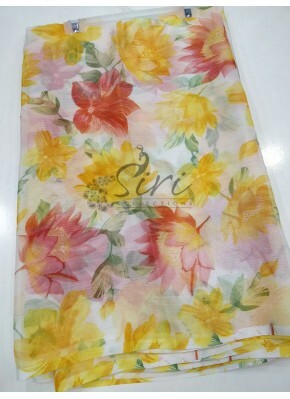 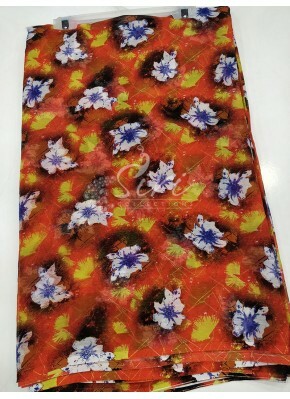 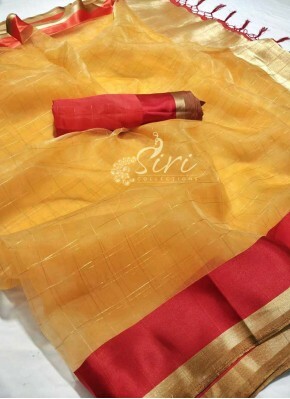 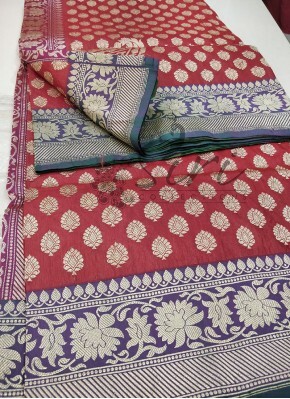 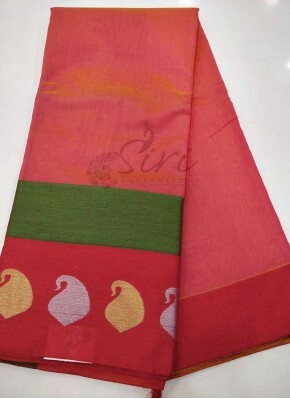 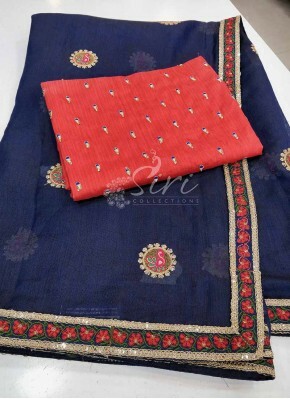 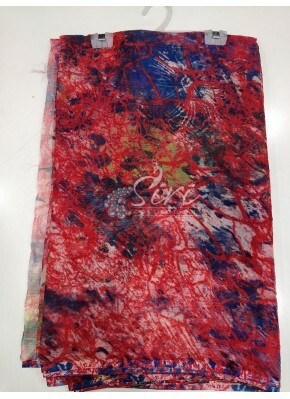 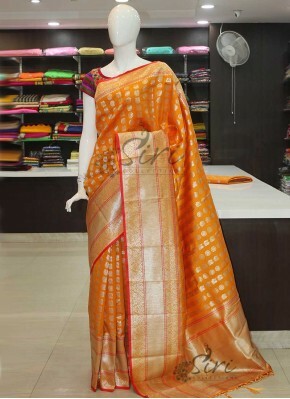 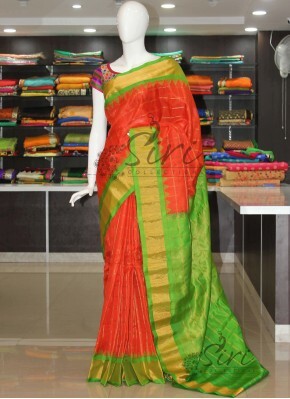 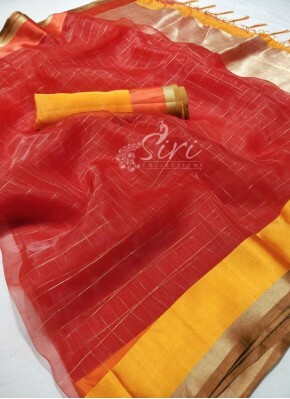 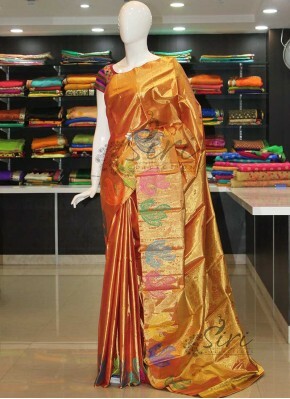 Designer Fancy Silk Saree in P..
Red Fancy Banarasi Silk Saree ..
Yellow Fancy Banarasi Silk Sar..
Red Yellow Fancy Brocade Banar..
Offwhite Banarasi Kora Saree i..
Red Green Banarasi Dupion Silk..
Offwhite Red Banarasi Fancy Du.. 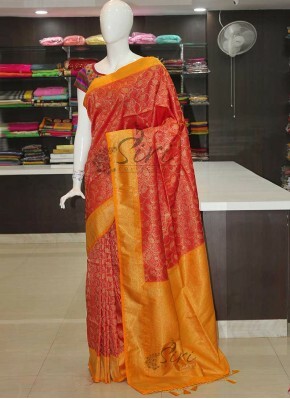 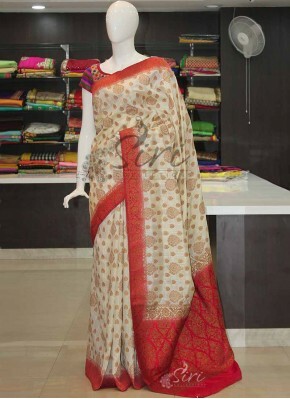 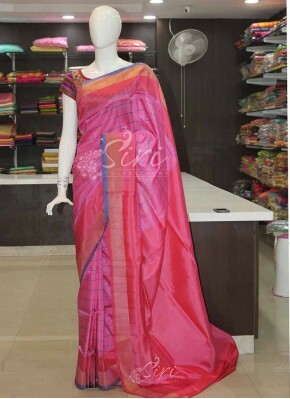 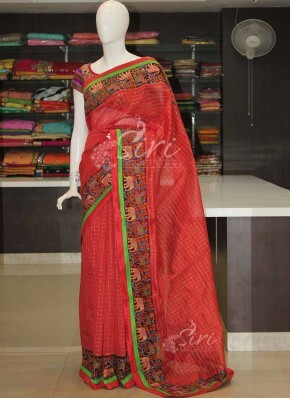 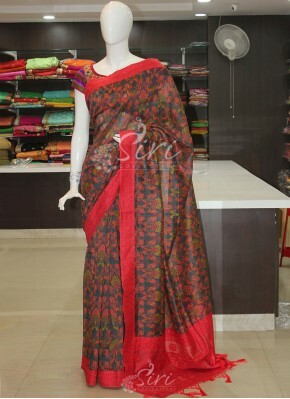 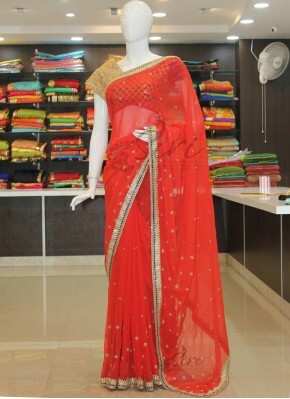 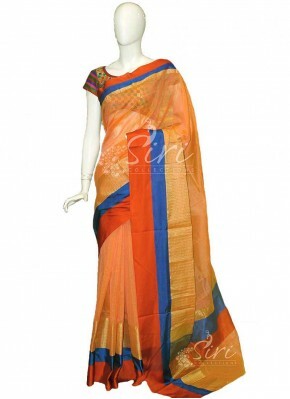 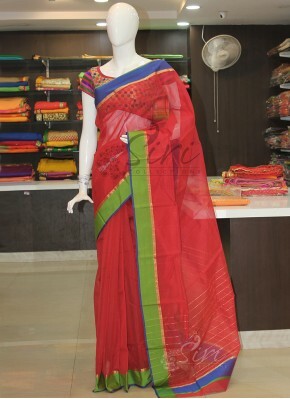 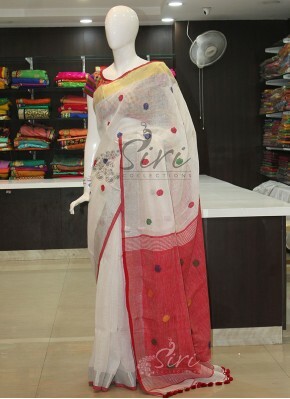 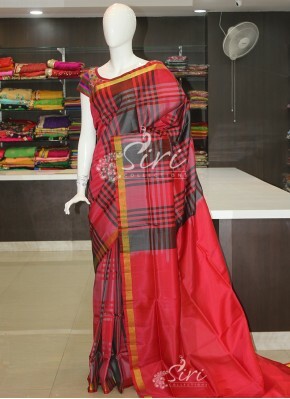 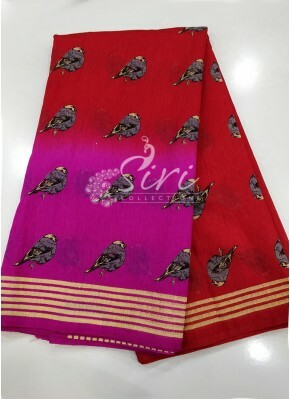 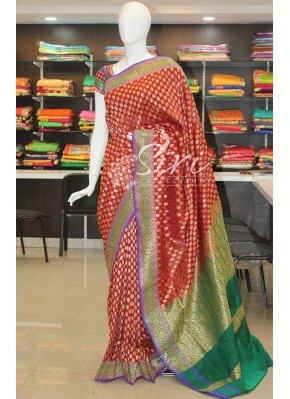 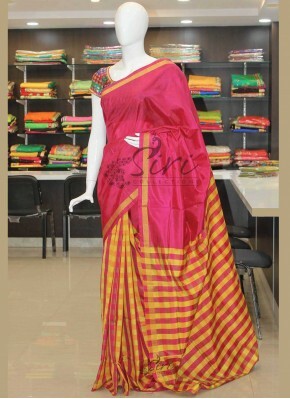 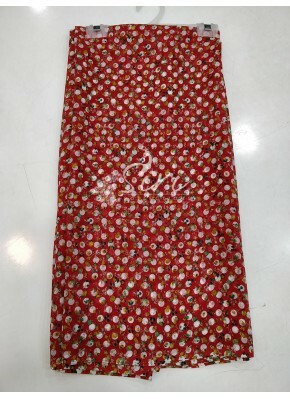 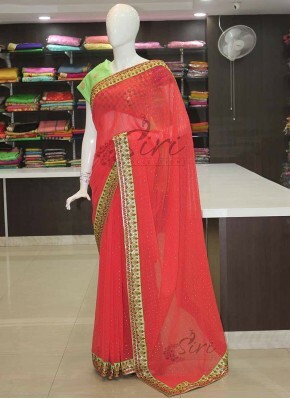 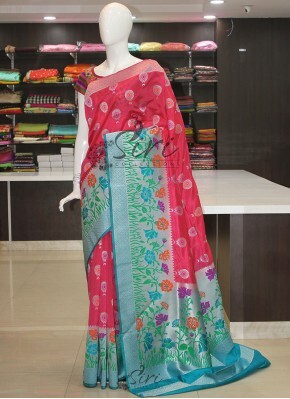 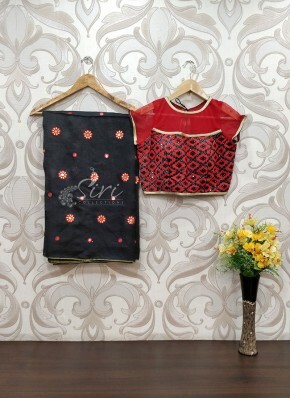 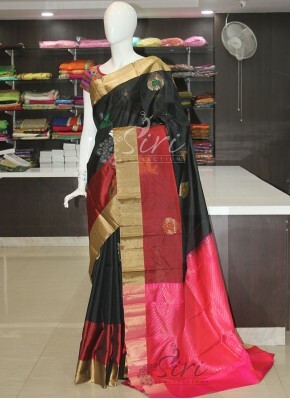 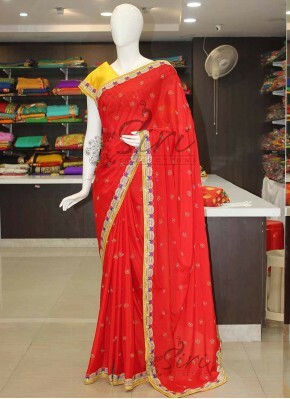 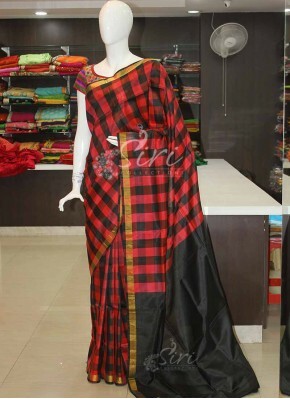 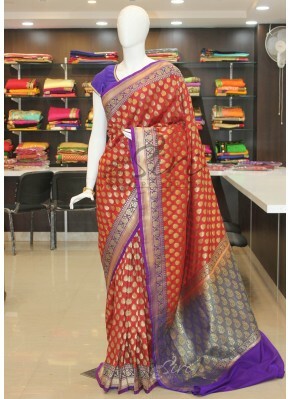 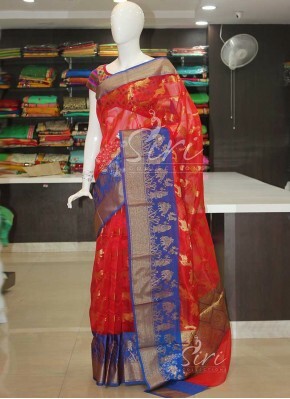 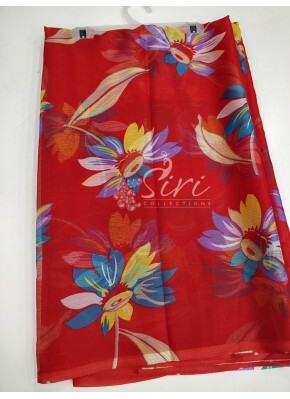 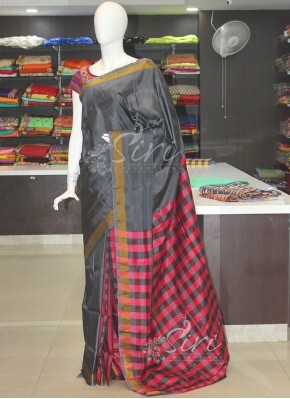 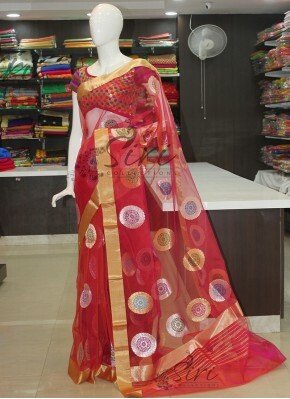 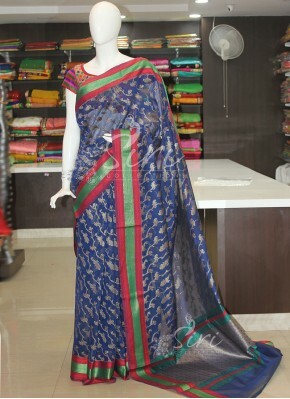 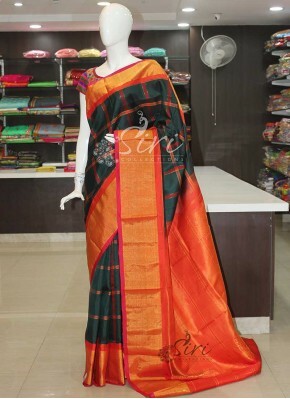 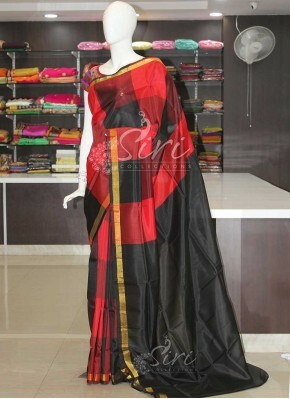 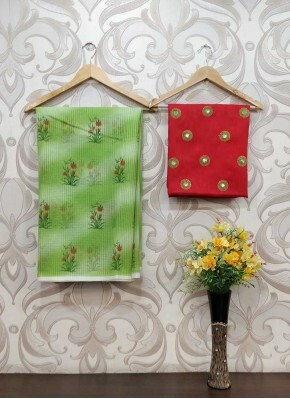 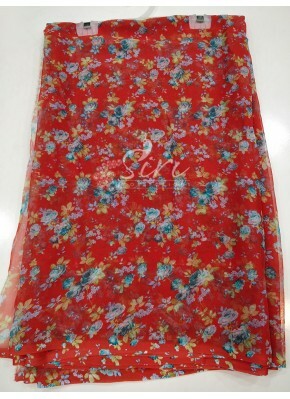 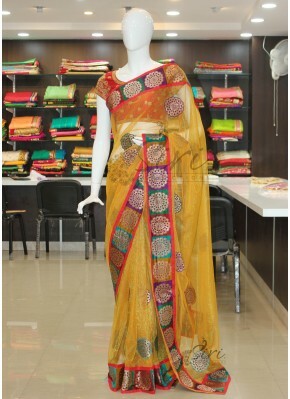 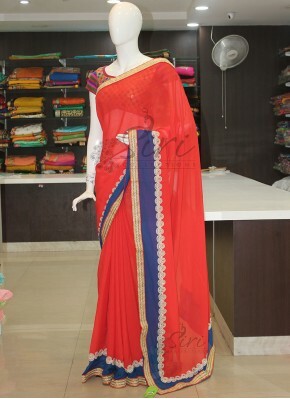 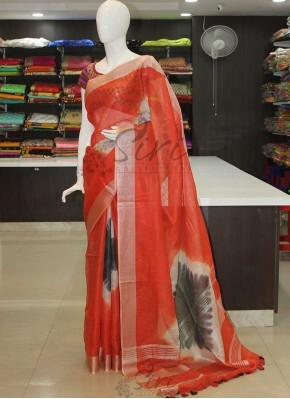 Printed Organza Saree in Red a.. 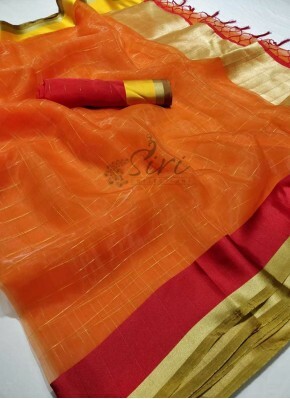 Beige Soft Kala Silk Designer ..
Royal Red Banarasi Kora Saree ..
Green Double Shade Red Cotton ..
Peach Yellow Double Shade Fanc.. 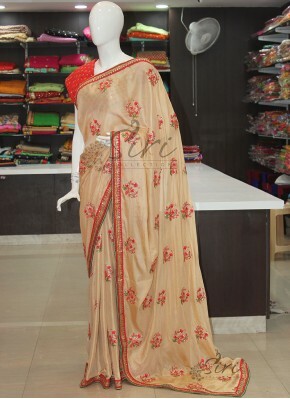 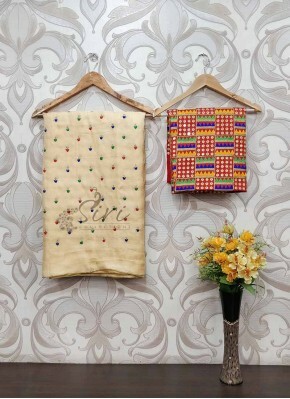 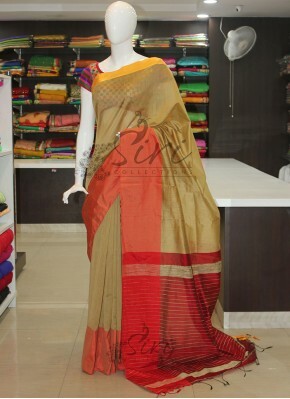 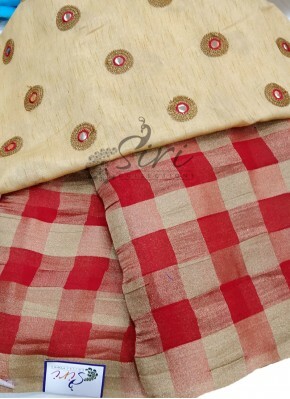 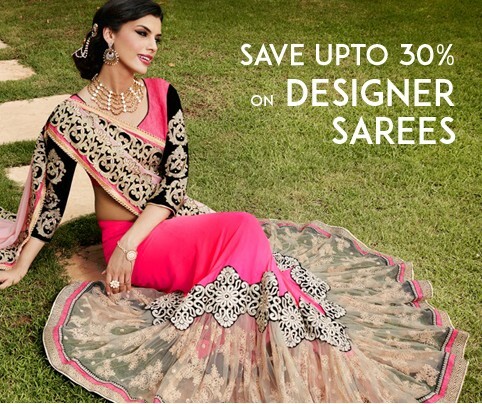 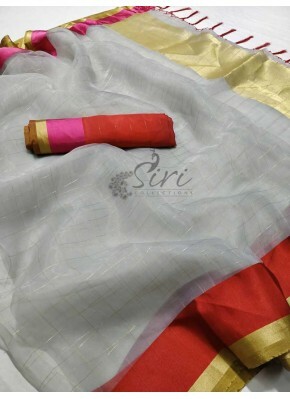 Beige Gold Maroon Red Bailou S..
White Red Pure Linen Saree in .. 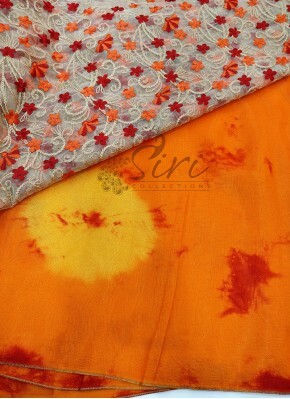 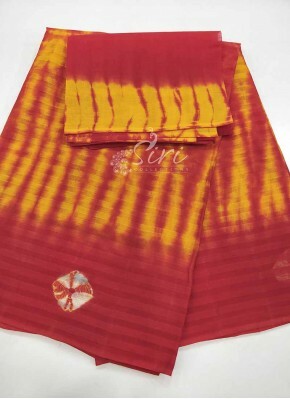 Dark Red Pure Chanderi Cotton .. 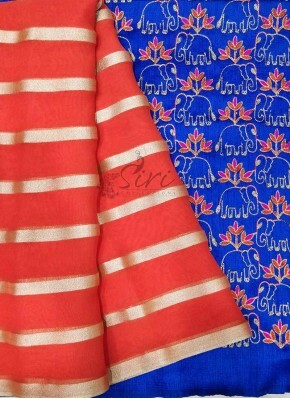 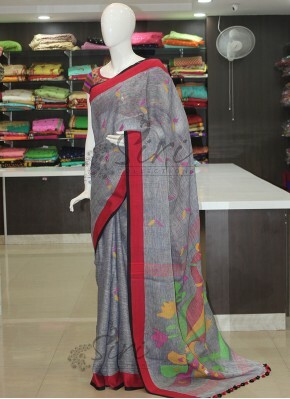 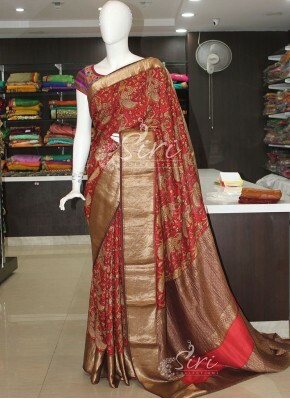 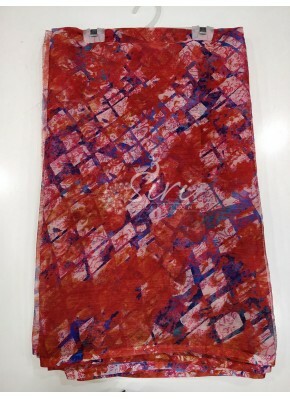 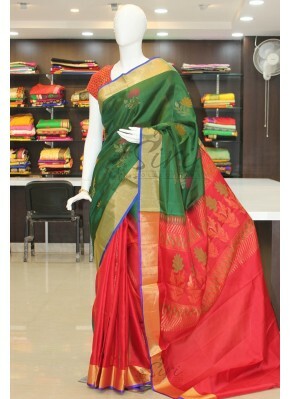 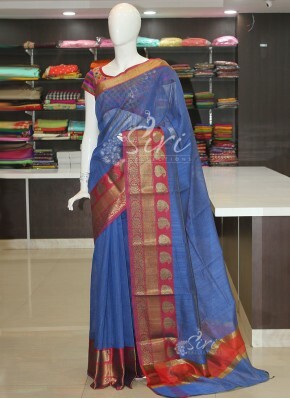 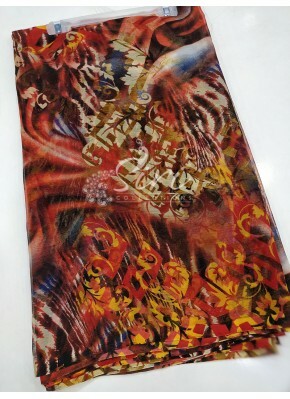 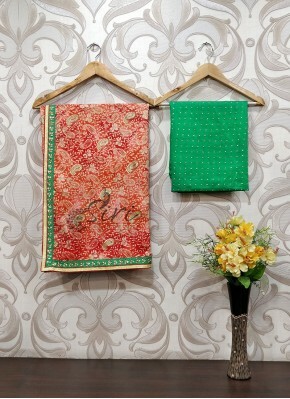 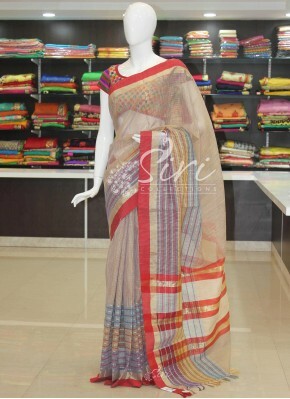 Designer Red Chinon Saree in F..
Gorgeous Multi Jute Fancy Kota..